Estrella Hendrickson holds a graduate degree in Mathematical Cybernetics from the University of Havana. She is one of the founders of the International School of Film and Television (EICTV) in San Antonio de Los Banos, Cuba and has been the head of its’ Department of Informatics and Communications ever since its inception in 1986. She also holds a post graduate degree in Production of Multimedia and Digital Editing from the Image and Sound School of Madrid and EICTV respectively. 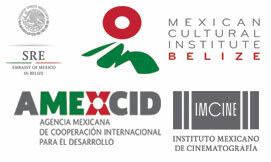 Estrella has contributed to publications such as: the Anthology “10 Years of the New Latin American Cinema” and “Miradas” Digital Broadcasting Magazine, 1993 and an advisor to the Belize International Film Festival since it’s first edition in 2003. Manu Savani is the CEO of GALA GLOBAL INC. of California. He has been a past consultant on India to the American Film Market, a member of the Board of International Academy of Television Arts & Sciences (The Emmy Awards) and currently a member of the advisory board to the Belize International Film Festival. Over the course of 45 plus years, Manu Savani has brought more than 1,000 feature films and television programs to diverse audiences worldwide beginning in 1968 with the release of An Evening in Paris. 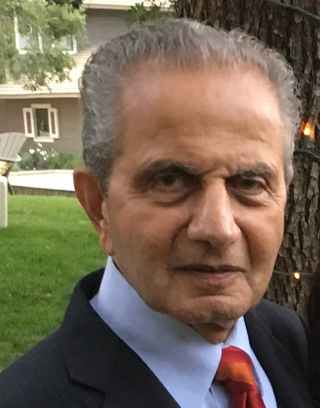 He is a pioneer in the distribution of Indian films (primarily Bollywood hits) to the United States, Canada and Latin America and similarly a pioneer in introducing independent Hollywood films to emerging markets in East Africa, West Africa, Pacific Islands, and the West Indies and later to India. Today, Manu’s company, Gala Global is a leading buyer and seller of American, Far Eastern and Indian films for theatrical, television, and video in all format markets in Asia, Africa, Middle East, Latin America, Caribbean, and the Pacific Islands with a focus on the emerging and already thriving African markets with feature films and programs whether they be religious, entertaining or football oriented for theatrical, television and ancillary airline rights. 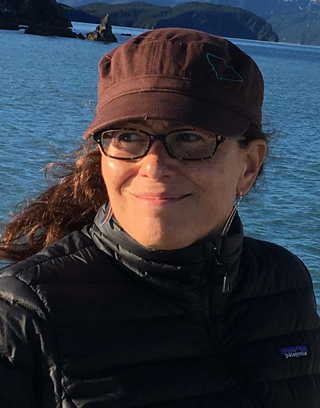 Cristina Venegas is an Associate Professor of Film and Media Studies and former Director of the Carsey-Wolf Center at the University of California, Santa Barbara where she teaches and researches Latin American film and digital media history and industry. She is the author of Digital Dilemmas: The State, the Individual and Digital Culture in Cuba, and her writings have appeared in numerous journals and anthologies. She is curator of many film programs and was co-founder of the Latino CineMedia Festival in Santa Barbara, which she directed from 2004-2011. 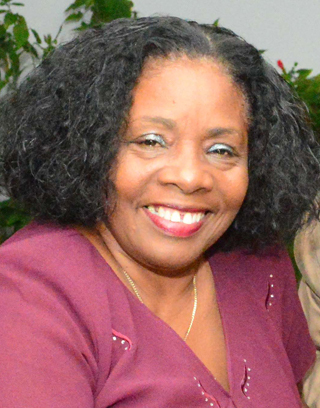 She has served as juror for several international film festivals including the Belize International Film Festival where she also is a programming, jury and industry adviser. 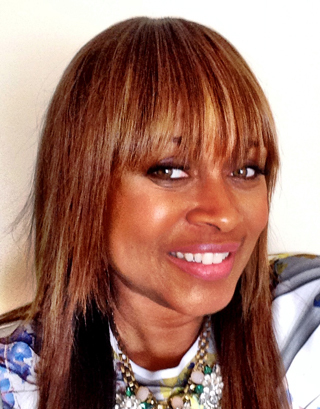 Denise Williams Watts is Head of Video Production at Apple Music/iTunes who leads content across all music related video projects for the US and International. She is the former VP of Creative & Visual Content for Warner Bros. Records who was the creative force behind such projects as Jason Derulo, Bebe Rexha, Nico & Vinz and many more. She works with the Belize International Film Festival to bring in relevant jurors for Music Video Category who can offer critique and exposure at the same time.